One of the most famous location on Lake Como! Tremezzina is a town composed by several small villages; it lies on the western shore of Lake Como, in front of Bellagio and Isola Comacina. 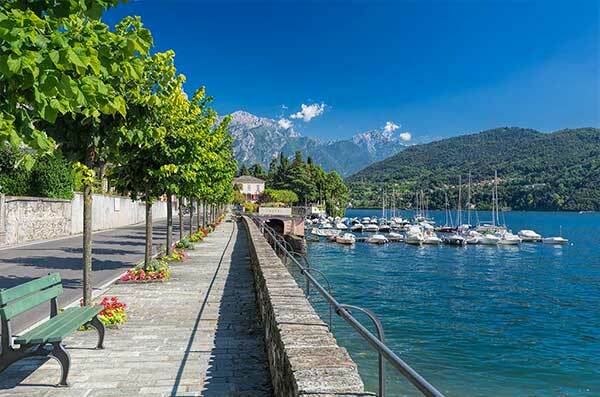 It is a beautiful town, thanks to its famous villas, gardens and wonderful views above the lake and Isola Comacina. The most important attractions are Villa Carlotta and Villa Balbianello but also the territory is rich of Romanesque churches and chapels. You can easily reach Tremezzina from Como, and it is close to Menaggio and the valley that brings you to Lugano and Switzerland. The elegance of Vittorian Villas, the majestic of enchanting gardens are two of the secrets of Tremezzina. 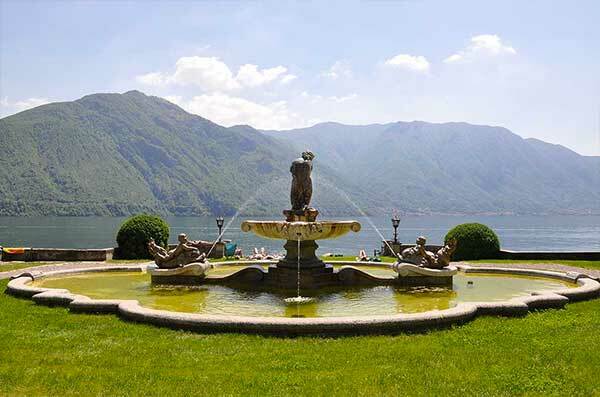 Start your holiday in one of the most beautiful and charming location of Lake Como: be a noble or a princess!